A few weeks ago, I had an opportunity to write for the CAD Setter Out. 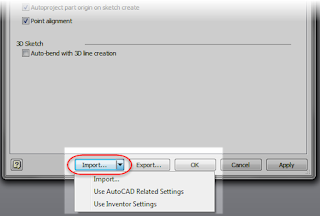 In that post that you can find here, I wrote about some of the settings that I like to change in Inventor's Application Options. 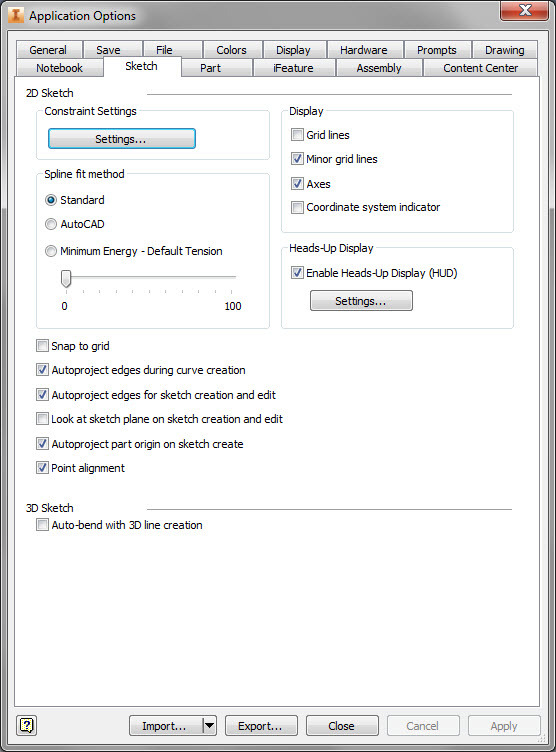 These are settings I change on any new install of Inventor I'm going to use. These are my settings of choice. Not too long after writing the post, I found myself working offsite for a few weeks. The computer I was using wasn't mine. It was a loaner. So I did what I always did, I set up my Inventor installation just the way I wanted. All was good the first day. But when I returned the next day, after rebooting the computer, I found that my Inventor installation had returned to default. I had to reset everything! And while this too a few minutes, it was a nuisance. My issue only took a few minutes for me to fix, so it was far from a "show stopper". I was only going to be onsite for a short time. Given those factors, it's understandable why they didn't jump on my issue. That meant finding a way to do the best I could with what I had. Thankfully, I was able to draw on a trick that made this issue much less challenging. I thought it might be worth sharing. I hope you agree! 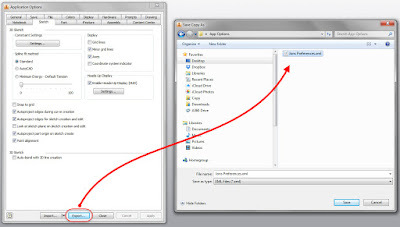 All you have to do is export your settings to an XML file. So let's get started! . 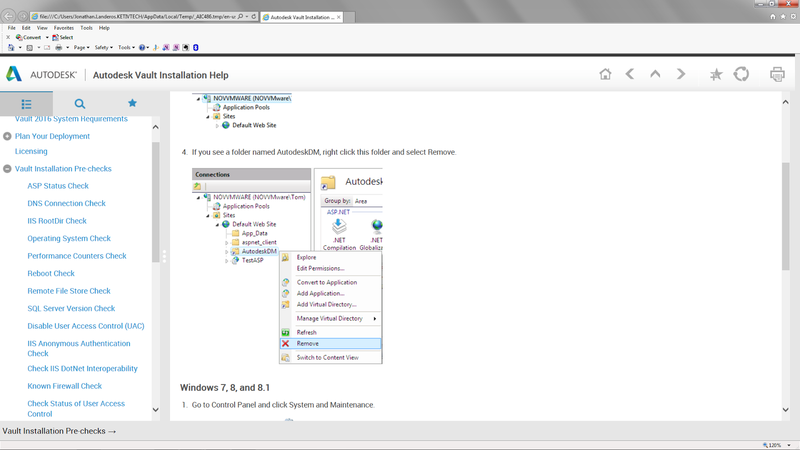 The first step is to setup your Application Options just the way you want them. This is just like you've likely done before. Remember, these are found on the Tools ribbon. But now, select the Export button. 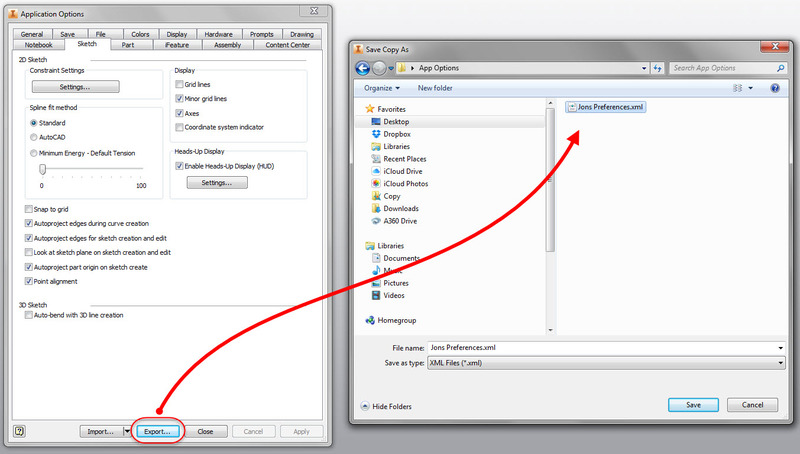 Choose a location and save the XML file with your default settings to a safe place. In my case, I just saved it to a folder on the desktop of my machine. You might consider putting it on a USB stick, or on a cloud account like Dropbox, Copy, or A360 Drive. You could even e-mail it to yourself. As long as it's someplace you can find later. After my computer had restarted, and Inventor had again returned to default, I was able to go back to my application options and import my preferred settings. In a few minutes, Inventor was set back the way I liked it! What's the big benefit? You can walk up to any machine and bring your settings with you. It can make setting you machine up much easier. In my case, it gave me a quick way to restore my settings until the IT department was able to tweak my user profile, rendering the issue moot. I must add one disclaimer however, or else I'd be doing you a disservice. I've not tempted this particular fate myself, but I have on good authority that this doesn't work well for migrating customizations. 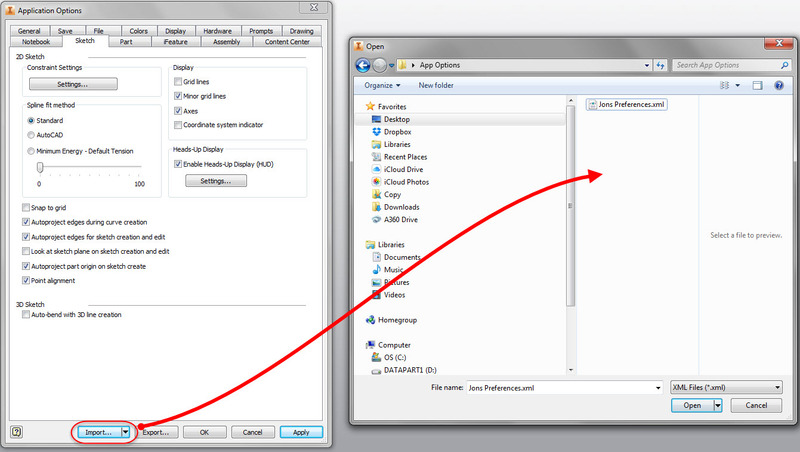 In short, new tools, ribbons, and options may exist when a new version of Inventor is released. A settings file from a previous version may not know how to address these new settings. As a result, they may not work correctly. So in other words, just use it across the same version, and all should be fine. In any case, keep this in mind in your own uses. Any time you need to bring in your preferred settings to Inventor, have this at the ready, and you can have your preferred settings at your finger tips! Also, if you expand the flyout under the import button, you'll see Use AutoCAD Related Settings, which will set Inventor's appearance to mimic AutoCAD, such as having a black background in the modeling environment . There's also Use Inventor settings. This resets Inventor to its default settings. Good things to know if you're experimenting with settings! So take these settings and see where you can use them! Maybe it can help you! 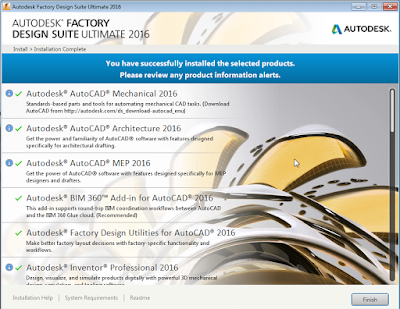 In an earlier post, I discussed installing your new suite of Autodesk software. But then comes configuration. There are things that have to get setup and configured. 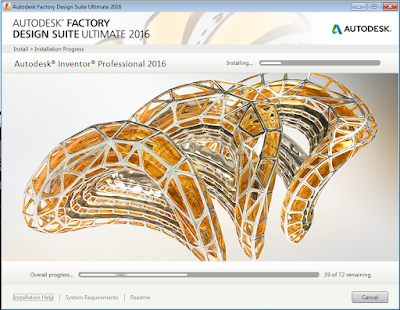 After installation, on of the next things I like to do is migrate my Inventor project file to make sure it's set up for the new software release, in this case Inventor 2016. Every installation is a little different, so first, I'm going to discuss a few things that are unique to my installation. You may not encounter all these, so you might change a few steps based on your own installation. It all revolves around one thing. 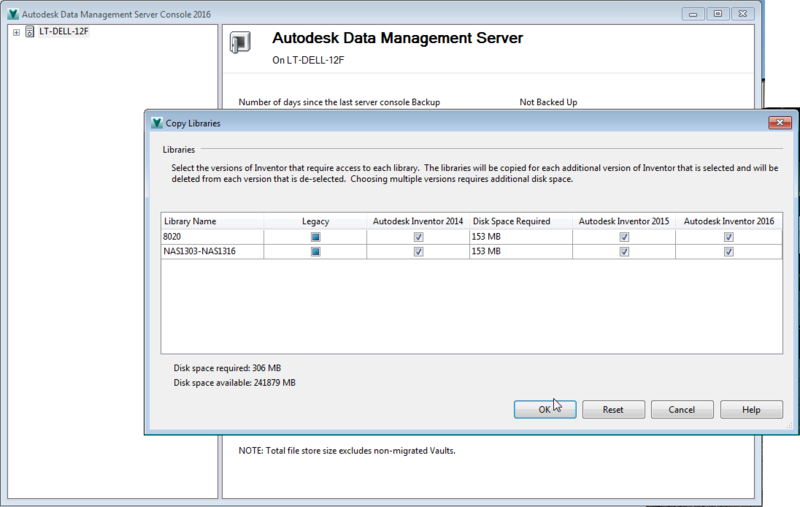 I have to run multiple versions of Inventor, as far back as version 2012. 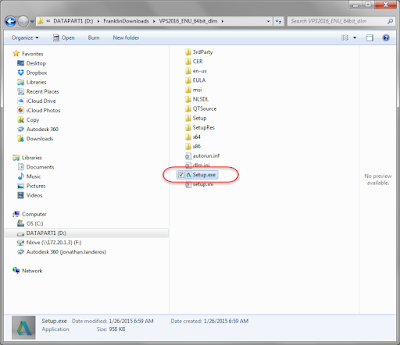 That means maintaining previous versions of template files and the Design Data folders. In order to accommodate this, I need to use a project file for each version of Inventor I run, that allows me to point each version of Inventor to its own template and design data folders. 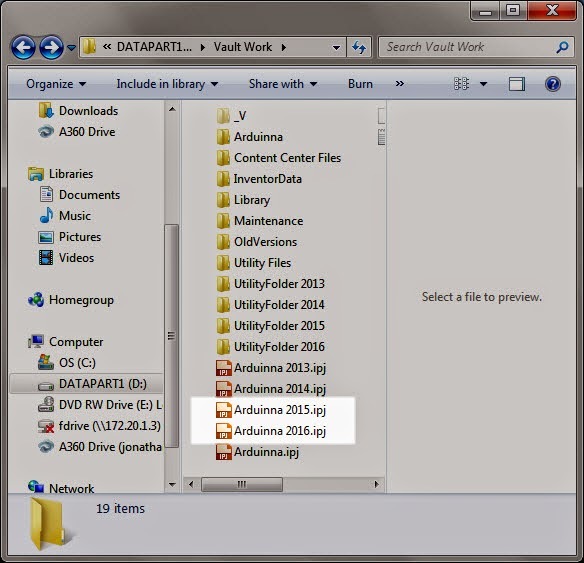 That means copying and pasting of template and design data directories in Windows explorer. 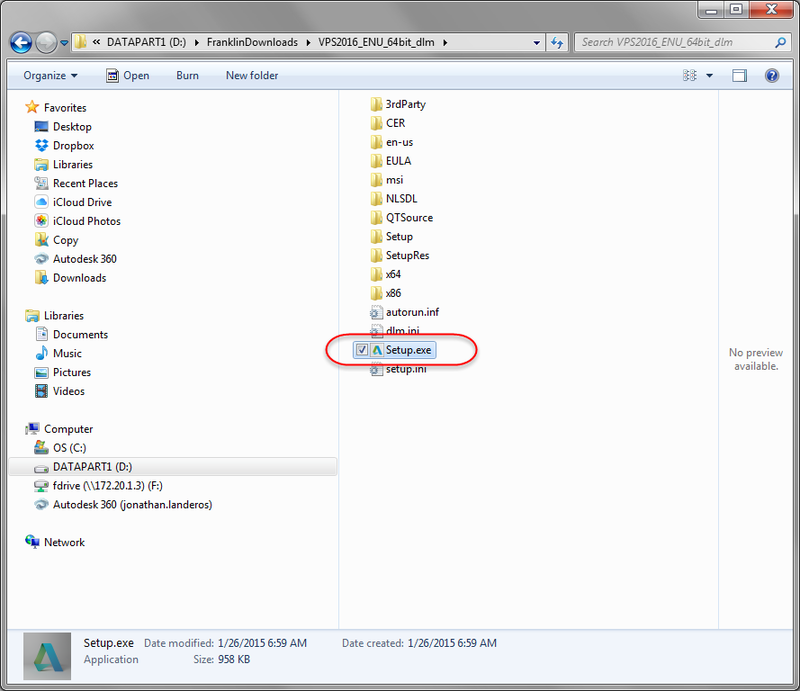 I also copy my custom material and appearance libraries to this directory. And by the way, it's a good idea to make a backup copy of these files. You'll have options to try a few things if you want, and recover from any mistakes. "One and done" is what we aim for in a migration, but reality has a way of getting in the way of the best laid plans. Once the design data and templates are copied, it's time to copy my project file. I'm renaming it to Arduinna 2016.ipj so I know which version of Inventor it belongs to. All of this goes pretty quickly. It's just the standard Windows copying and pasting. 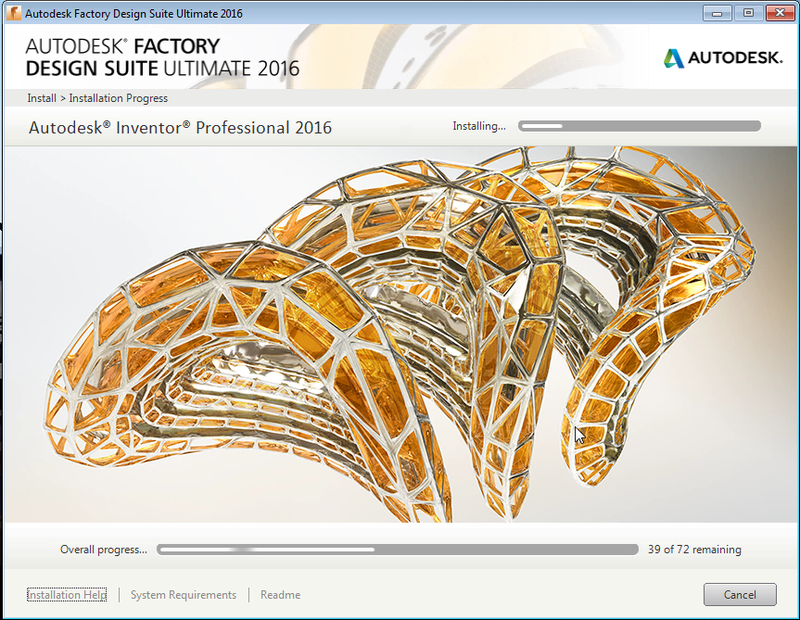 Once that is done, it's time to tell Inventor 2016 to start using the project. Inside of Inventor, choose Projects on the Get Started tab. 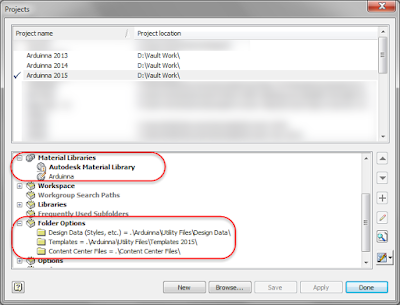 Once the dialog box opens, browse out to the directory the copied the project file. Select it and select open. The project will read into Inventor, and be set as the active project. Now it's time to point the project to the locations it needs to use. I like to set my locations with in the project, which means I start out in the "Folder Options" section of the project. 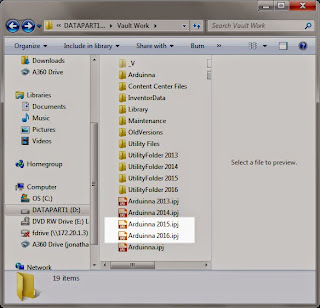 So in my case, I point the Design Data, and Template folder locations to the directories holding the files that are going to be used in Inventor 2016. In addition to that, I want to add my Material and Appearance Libraries to the project as well. So that means right clicking on each library, and adding the ones I want. Once this is done, setting up the project is done. But before we can start firing up our new project, you'll have to migrate the templates and design data for your new project. Fortunately, the process hasn't changed from previous releases, so you can reference my posts here from last year. Here's my post for migrating Design Data, and here's my post for migrating templates. And there you have the steps to migrate a project. Don't forget that depending on your setup, you may not follow the exact same steps. The key is making sure the steps are done for your configuration. Don't be afraid to run a couple of tests (that backup can come in handy for that! ), and make sure you cover your bases! For the last week and a half, I've been working full time on a customer site. And while it's good to be busy, it's a bit tough on the blogging schedule. But with the help of the KETIV Technologies team, I have been able to lend my voice to a few what's new videos for Inventor 2016. They're what I'd call "previews", but they do give you an idea of what some of the new capabilities are! I've included them below! And I'm still planning on creating more posts! Just give me a little time! But take a look at these videos for a tour of what's new in the latest release of Inventor! If there's anything that gets used a lot, it's part modeling features. Take a look at some of the new ones here! These enhancements have been much requested! There's a lot of improvements, from the interface, to View Representations, a lot of wishes have been answered. 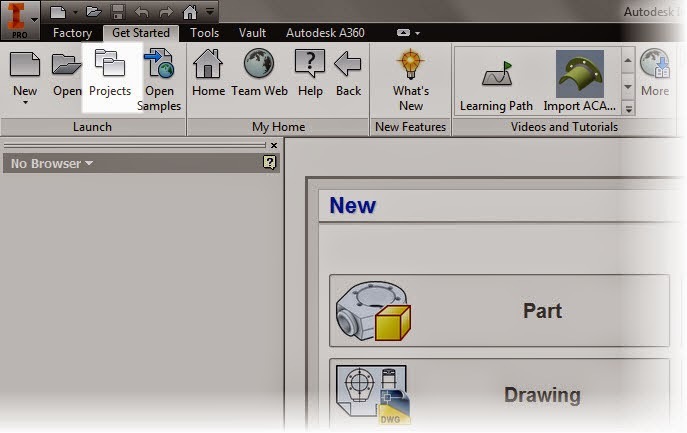 First introduced in Inventor 2015, The home screen has had more features added to it. I'm a fan of the filters for recent files, but there are more enhancements than just that. Better communication between Inventor and AutoCAD Electrical is the name of the game. Here's where you can see a bit of them working together. 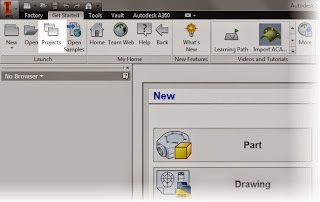 Do you need to reuse your AutoCAD drawings in Inventor? Do you want to maintain a link between the two? You've come to the right place! Check this out! "Enhancement" is probably an understatement here, entire sets of tools have been added that didn't exist in previous versions of Inventor. Everything from splitting large parts to fit in a small machines, to having envelopes for different machines available. Work has been picking up again, which is good! Being busy beats not being busy for sure! 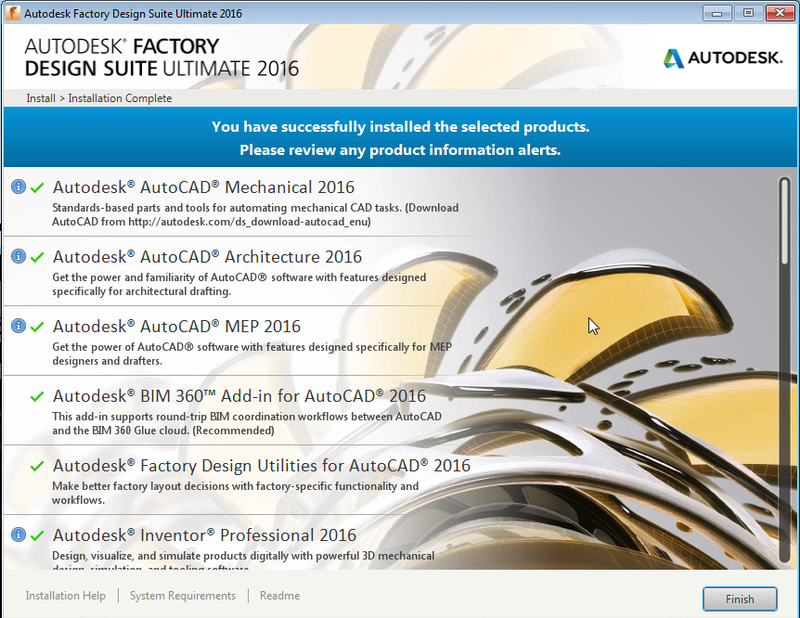 But this weekend, I did find time to install my 2016 Suite, in this case, Factory Design Suite Ultimate. I had the foresight to record the steps too! . But like so many things, the preparation can't be overlooked. To make your steps go as smoothly as possible, make sure you've done the following before getting started. Make sure you have Local Admin rights! You won't get far without them! Turn off your Antivirus. I don't see too many AVs stop an install now, but I have seen cases where the antivirus will slow the install as it checks the install files. 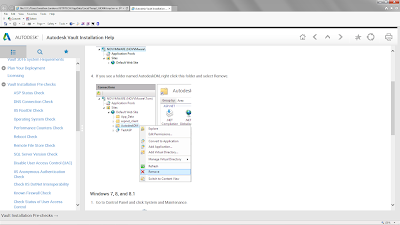 Turn of User Account Control. I've seen it cause issues, and I hate that thing on any Windows OS I've used. If you're running a network licensed version, make sure you have your new license files. Nothing is more frustrating than getting the install finished, and realizing you haven't updated your licenses yet! 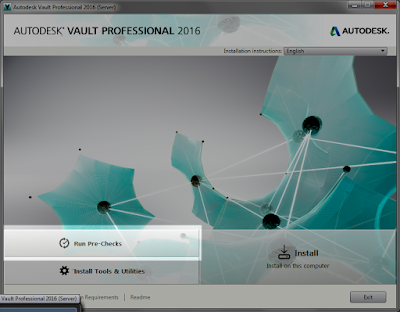 On that same vein, if your using Autodesk Vault, have you updated it yet? Consider upgrading your server first! 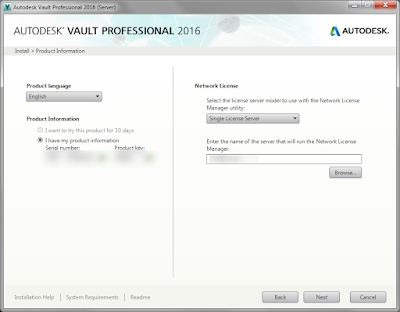 You can't use your 2016 products with a 2015 Vault. A little planning goes a long way. Check out my post here for info on that! Give yourself time! These installs take a while. That's a fact. You don't do it "in a few minutes". I've had to leave my laptop at the office because it was only 50% done at 5:30PM. Don't make that mistake, give yourself a few hours to get it done properly. 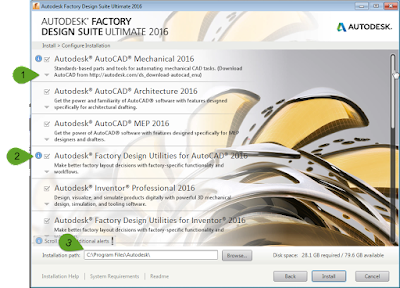 And if there's any doubt, as your admins, your cad manager, or check the Autodesk Inventor discussion groups! A little clarification goes a long way! So you've done your planning, and now you're ready to install. Go ahead and click on your Setup.exe and let the installation initialize. Soon you'll see the intro screen with the Deployments, Create Deployments, and Install buttons. I'm going to just install my Factory Design Suite directly, so I'm just going to choose Install. 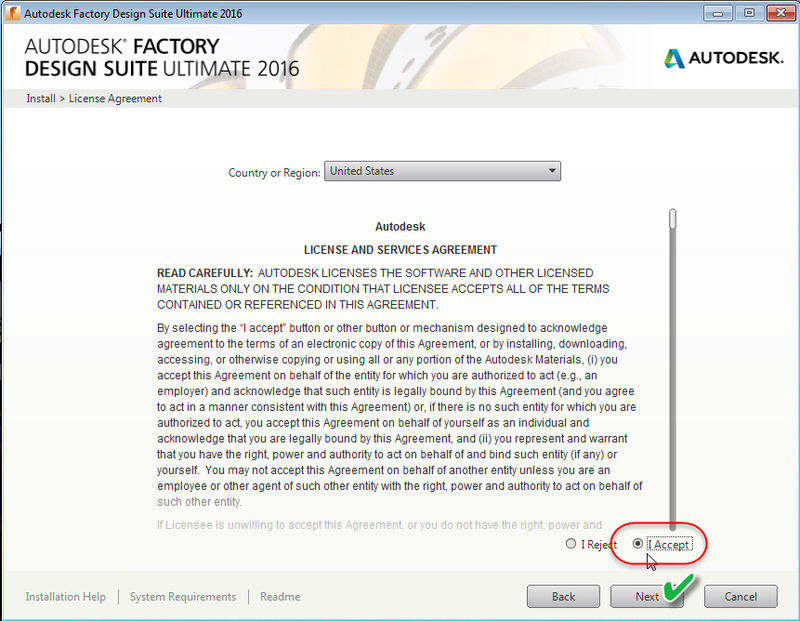 The next page you'll see is the End User License Agreement (EULA), you have to accept it, or else your journey ends here. Click yes, and click the Next key. Now, to choose a if you're using a Network, or Standalone license. A Standalone (node locked) licenced machine hosts it's own license. This is often found on laptops that are aren't always connected to a network. Network licenses check out their licenses from a central server, like a book from a library. I won't go into the details of each, but it is important to know which one your installing right now . If your not sure, check with your CAD Manager, or your friendly neighborhood reseller. You'll also enter your serial number and product key here. If you don't know what they are, there are instructions on how to locate them here. Once you have everything you want, you guessed it, hit Next. There's one more screen before the big time! It's time to choose which products to install, assuming you want to pick and choose. 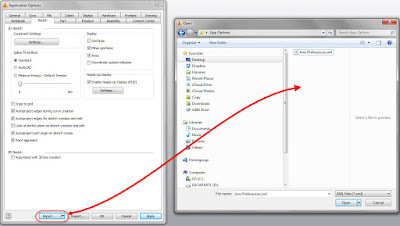 Click the arrow to expand the screen and choose options for a given products, such as configurations, settings, and to download and install additional updates. The arrows will display additional information. 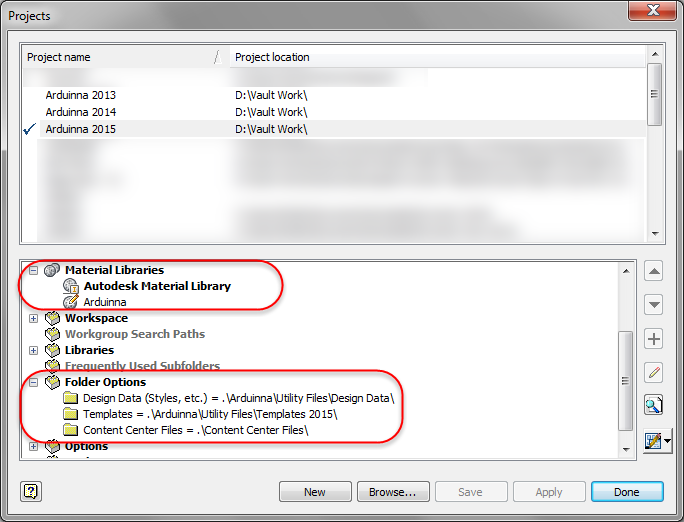 For example, content center libraries are available to download now. Once you've set all these options, you can choose Install. At last! This is the part that can take a while. Give yourself a couple of hours for the install, more if you're going to remove old products. It takes time, so be prepared. After waiting it out, you'll be rewarded with the sweet sight of success! Now, you're ready to migrate styles, and get your new suite ready to use! 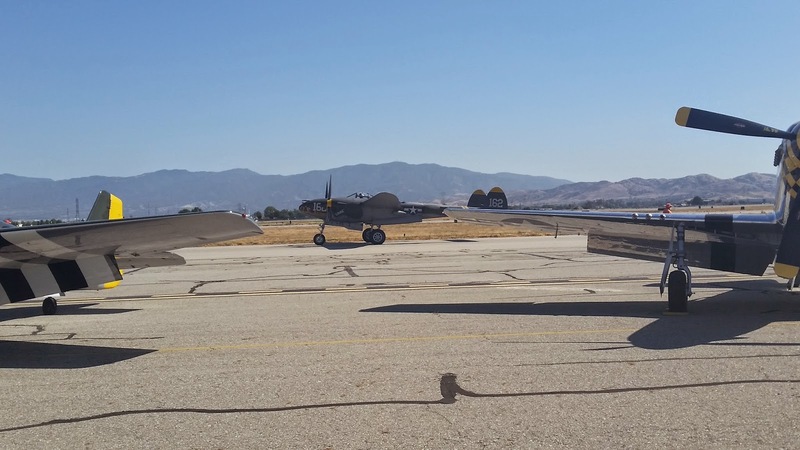 A Post for KETIV - Walking Through History at the Planes of Fame Airshow. For those of you who know me, even if it's only via the Internet, it's no secret that I like vintage aircraft. I find the stories about them fascinating, and the people who designed, built, flew,and maintained them fascinating too. 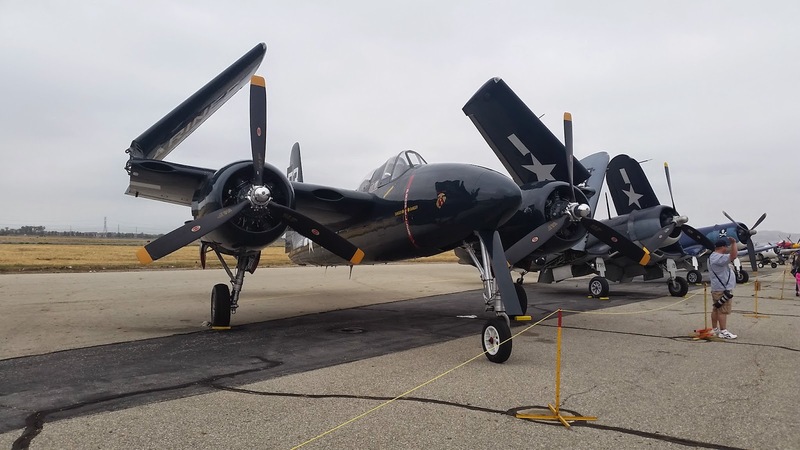 The Grumman F7F Tigercat in front. Two Vought Corsairs in the background. Last week, my bosses at KETIV Technologies asked me to write a blog post on the Planes of Fame airshow, and I found myself struggling with quite the case of writer's block. So much to say, and how to say it. Fortunately, I was able to put thoughts to virtual paper, and come up with something, and now it's been shared to the KETIV website. So rather than repost it here, go ahead and follow the link to the KETIV blog here. 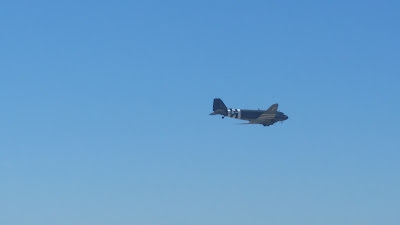 A Douglass C-47. 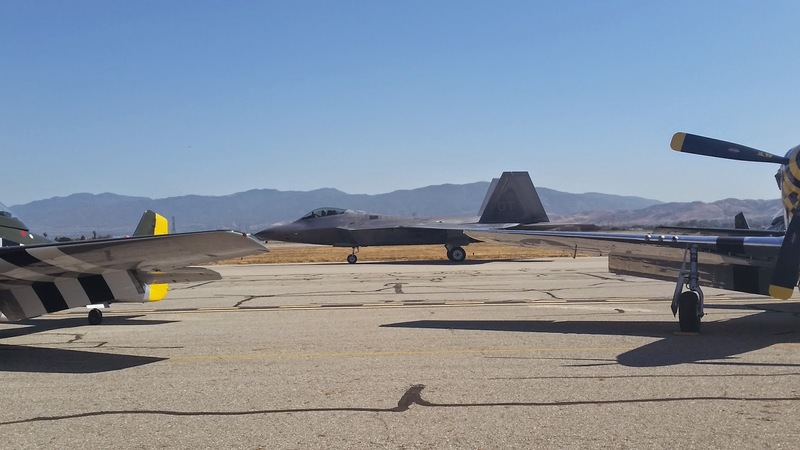 A loyal, dependable, workhorse of an airplane. 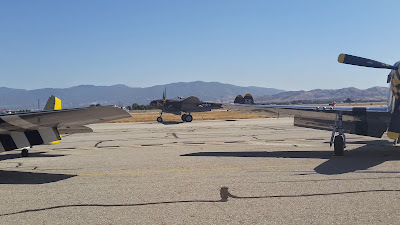 North American P-51 Mustangs after a flight. between the same two Mustangs. 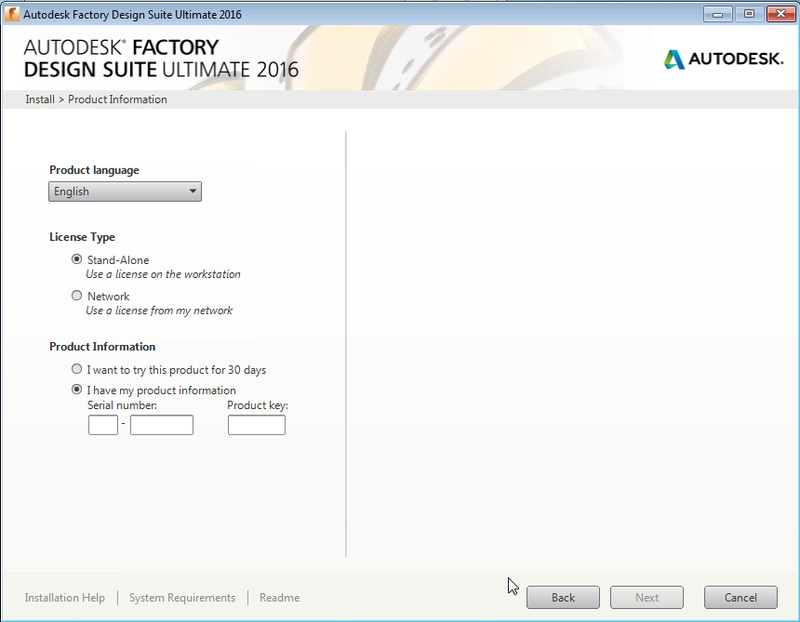 It's time to start my springtime upgrade to my Autodesk 2016 based products. And I've decided to share my upgrade process again. I hope that this helps you along your way as you consider your own upgrades. 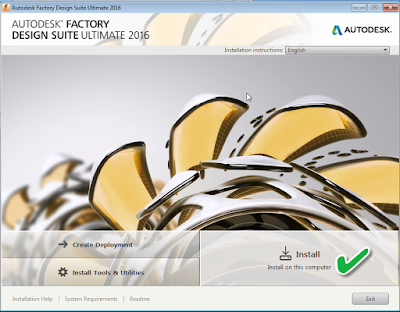 I'm running Autodesk Factory Design Suite 2015, with Autodesk Vault Professional 2016. 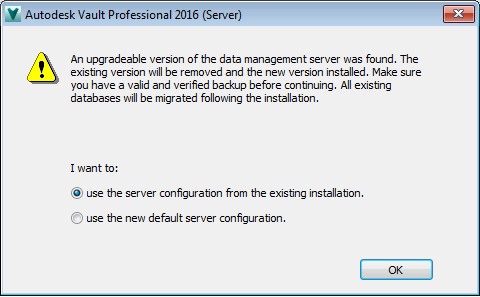 Because of that configuration, I'm going to start with upgrading my server to Vault Professional 2016. Why? 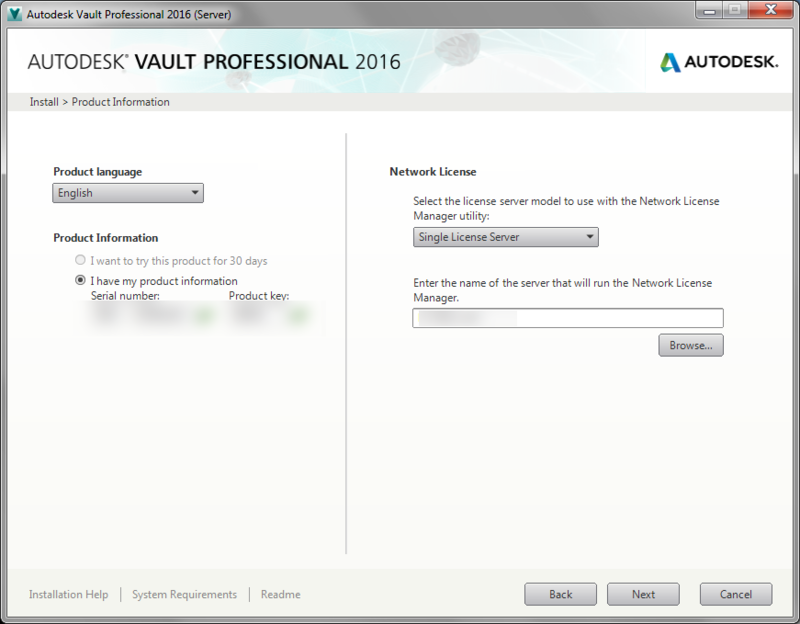 Vault Professional 2016 can run my 2015 and 2014 based products. So my new Vault server can support my 2014 and 2015 base products. So if I can't upgrade Factory Design Suite right away, I can still access my Vault files. Check the server's system requirements. Do you need up upgrade SQL? Is there enough hard drive space? Is the server's hostname "Wheezy", because that's an accurate description of it's current condition? Do you have your Vault backed up? And just because it was running fine the last time you checked, before going to the company Christmas party doesn't mean it still is. Check again! Consider running a test upgrade off line, if you have the capabilty. And just because you've got a new server you've named NCC-1701 (you clever geek, you! ), you might give Wheezy one last shot at glory before consigning to the Great Beyond. Use it to test your migration off line! 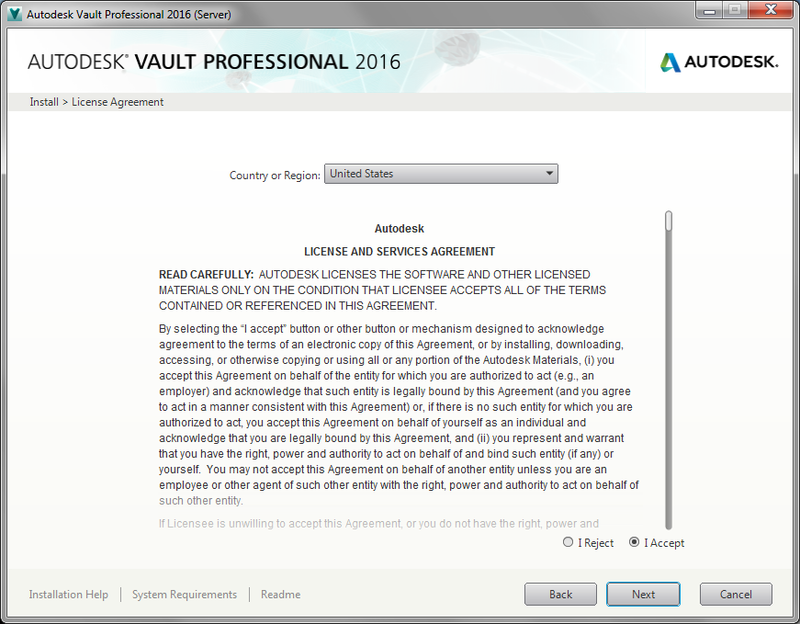 Finally, if you have any network licensed products, like Vault Professional, for example, get those licenses ahead of time! You're going to need them! I know preparation steps aren't fun, and they seem like a lot of extra work. I rarely see a Vault migration go wrong, but the Titanic was making great time when it hit the iceberg. You never want to be remembered as "the CAD manager who shut down engineering". So now, the preparation steps are done. The backups are checked, verified. Finally, it's time to run that backup. Now, click on the Setup.exe file that you've been getting excited about. 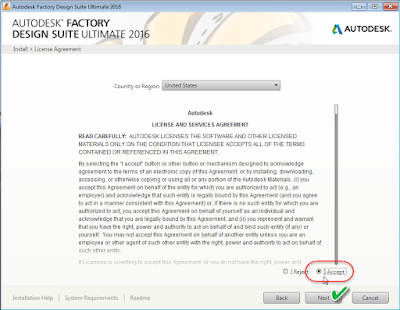 Next up is the End User License Agreement, or EULA. Accept it and move on. That's pretty much all there is here! 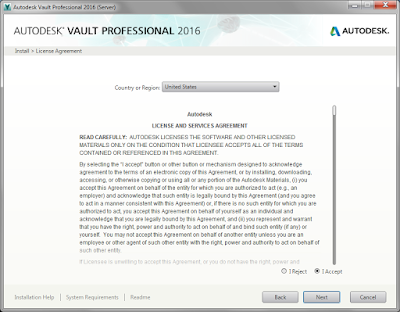 After accepting the EULA, it's time to enter your serial number, product key, and if you're using Vault Workgroup, or Vault Professional, your license server. Entering the information you need,. In my case, I'm using my previous configuration, so I choose that. Now, Vault will ask you which components to install, as well as what location your going to install to. In my case, I'm using my D drive, so I change the install location. There's one more advisory that appears. 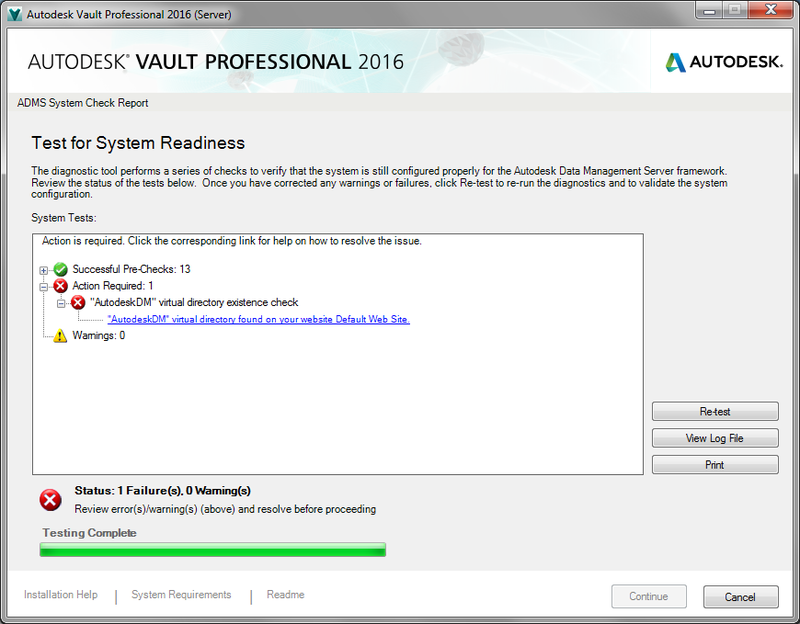 Vault tells us that it's detected an existing database, and in order to be useable, we're going to have to migrate it. igrate your existing database to make it useable. In this case, the point is to migrate it, so we'll say yes. Once the installer completes, you'll see your "Success" screen. Take a second and pat yourself on the back! 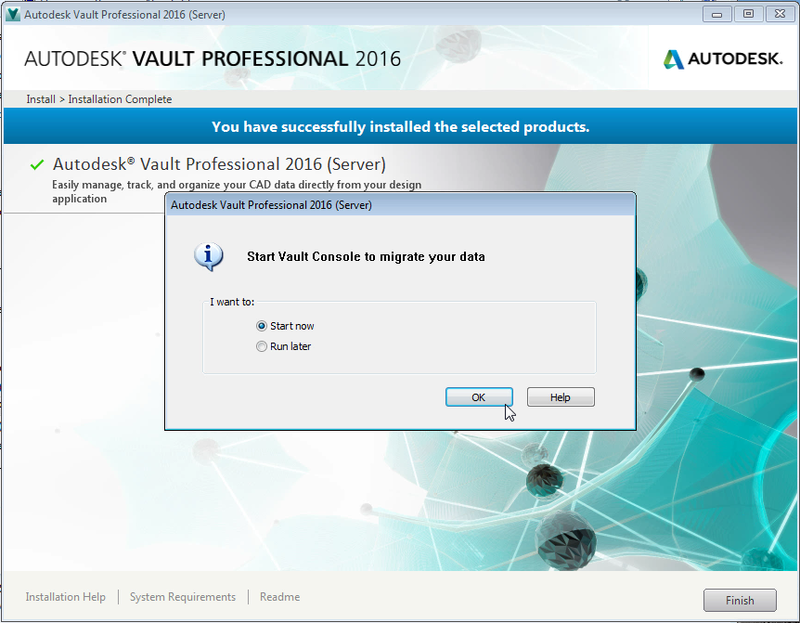 If you're migrating an existing Vault, as I am here, You'll see another message to open your ADMS Console to migrate your databases. It's a good idea to do that now. One more message is going to come through. Vault is going to ask if I want to migrate my Vaults and custom libraries. Which in this example, is what I want do to, so I'll answer yes. One more question comes up, and it's one worth noting. Vault is going to ask which versions of Inventor you want to have your custom Content Center Libraries available for. In my case, I work with Inventor 2014, 2015, and 2016, so I'll keep all three. Now, just reconfigure, and validate your backups, and you're ready to go on to the next step! P.S. I'm hoping to build a video for this as well, but videos take a while to create, particularly this one! Look for it to be added in a future date!